A Japanese university professor claims he has invented a radiation-absorbing powder which he believes will be useful at the disaster-hit Fukushima power plant. ­Tomihisa Ohta’s anti-radiation powder consists of a mixture of minerals including zeolite, which is said to capture radiation in water and absorb the isotopes of cesium, iodine and strontium. In 2007, Russian scientists discovered a unique mineral which was able to absorb radioactive particles from liquid waste. At that time it did not have a name and was known only as a number, 27-4. Natural zeolite minerals have a unique ability to absorb radiation and harmful substances from the environment. 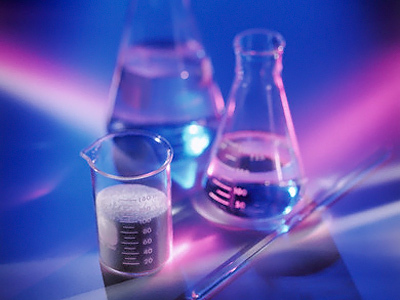 They are used even in food supplements for people employed in industries where there is a risk of exposure. 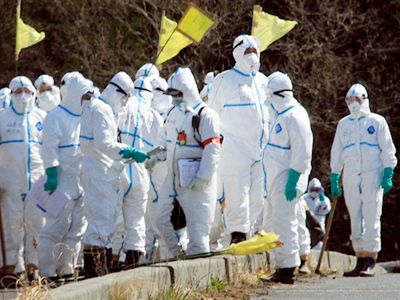 Bags with zeolites, in particular, are expected to be thrown down into the sea near the intakes of reactors 2 and 3 at the Fukushima-1 nuclear power station. 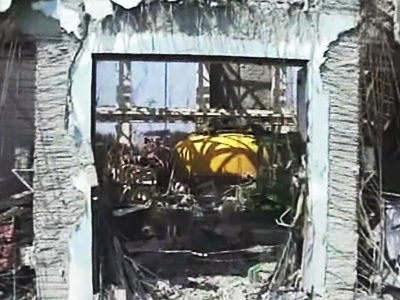 According to the operator of the plant, Tokyo Electric Power Co. (TEPCO), the operation is planned for the nearest future. On the advice of specialists, the power company will process an ocean area with zeolites, similar to those used after the Chernobyl accident. 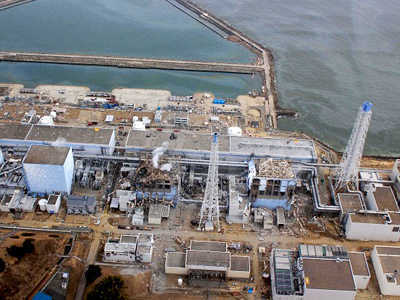 The devastating earthquake which hit Japan on March 11 damaged the cooling system at the Fukushima nuclear power plant. It later caused serious explosions at some reactors and led to the emission of radioactive particles, which then were found in the atmosphere, sea and drinking water.